Become a member and apply today! 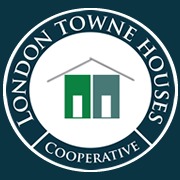 The membership sale price for London Towne Houses Cooperative, Inc. is $3,000. $500 Deposit goes toward your membership sale price of $3,000. All members are required to be approved by the elected Board of Directors. Minimum of 6 Months continuous Full-Time income verification. 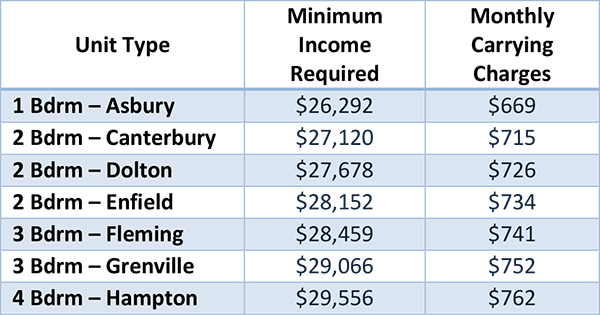 Minimum 6 Months at current residence. Credit review & background check. Minimum Income Requirement (see below). Applications are accepted until 3:00 pm each day. Download your application packet here!